This is a sticky post scroll down for the latest news! Hey Penguin-Friends! CP has updated to prepare their Inside Out party! Finally after some time Rockhopper is visiting to help you find him, we have set up our tracker! Again our tracker is part of LP's Clubpenguin Tracking Network (If anyone is interested in joining leave a comment with contact details) which has 100% accurate trackers with over 300 bots waddling the island! NOTE: THIS ONLY WORKS ON BLOGGER. Remember! The times listed above be in Penguin Standard Time. (If you don't be remembering what Penguin Standard Time is, you best be checking the Clock Tower at the Snow Forts). What do you want to see in June? 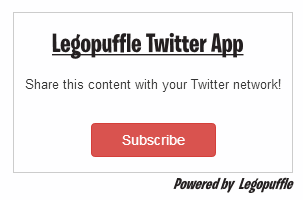 Legopuffle 2012-2014, All rights reserved. Powered by Blogger.